Can you believe that it’s 30 years since the first Back To The Future film? And here we are in 2015 – the year that time-traveller Marty McFly went to in the second installment of the movie series! Actors Michael J Fox, Lea Thompson and Christopher Lloyd rolled back the years as they reunited at London’s Film and Comic Con for the 30th anniversary of the film Back To The Future. The trio delighted fans with stories from when the much-loved film was shot – and Fox revealed he was just glad to have been given an opportunity to “redeem” himself following the release of the comedy werewolf tale, Teen Wolf. 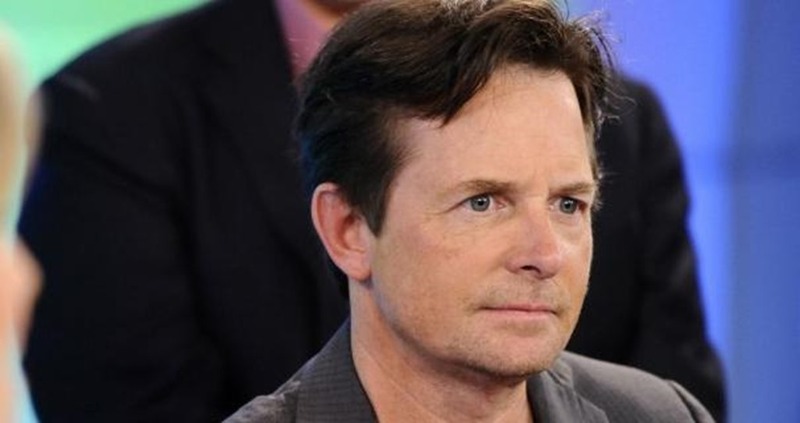 Fox had been brought in to replace actor Eric Stoltz to play the lead role of Marty McFly in Back To The Future, a 1985 film about a young boy who travels back in time to save his parents’ marriage, and described how they had to re-shoot Stoltz’s scenes. He said: “I was just 26 and stupid and really happy to be there. It was just crazy. I was aware that I was replacing Eric and that he had done a lot of stuff. “Somebody else in the scene was reacting to Eric and I am in there trying to do my own thing but elicit the same response that Eric got, in a way. 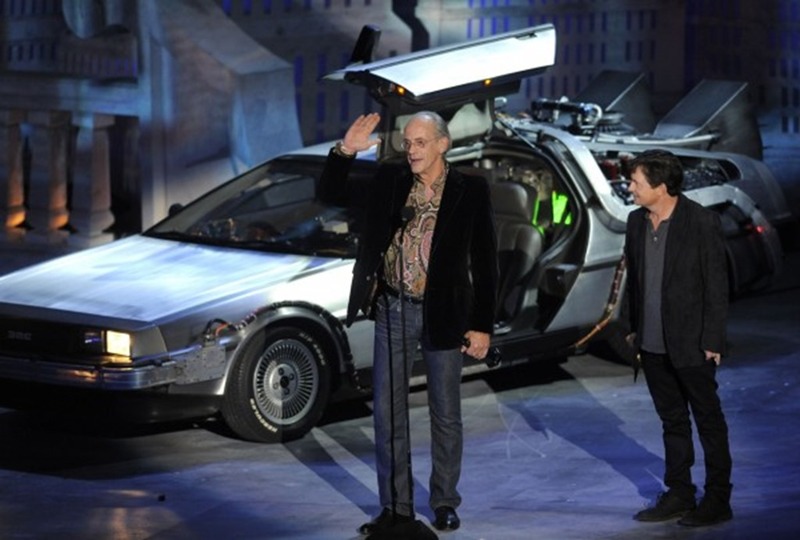 Fox said his character’s enduring appeal to fans was because he had a “curiosity”, and acted as a “cipher” for the audience to see their feelings about the possibility of time travel reflected back to them. 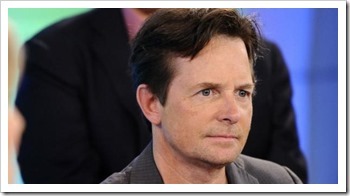 Fox also spoke of his joy at working with director Robert Zemeckis and executive producer Steven Spielberg. He said: “Bob is a force of nature, he is an amazing guy, has an amazing mind and amazing energy. We would be doing a scene and it wouldn’t be working and we couldn’t figure out how to do it and he would just stay there all night. “People would go, ‘We are going to shut this down while he figures this out’, and we would say, ‘No, he is going to go all night long until he figures this out’. “It could be something as simple as a prop in the wrong place. He was just a stickler for detail, and I think Steven was a perfect mentor for him. Earlier this month Zemeckis vowed that Back To The Future would never be remade in his lifetime, and said he hoped his estate would find a way to block remakes after his death. 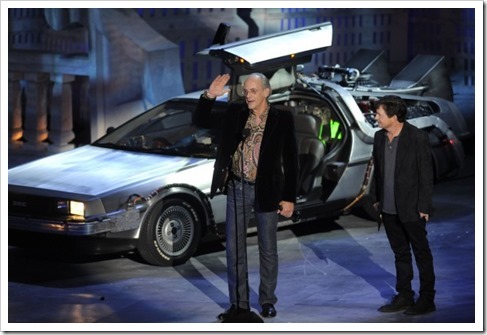 A 30th anniversary DVD and Blu-Ray will be released on 21 October – the exact date that Marty travels to in the second Back To The Future film.